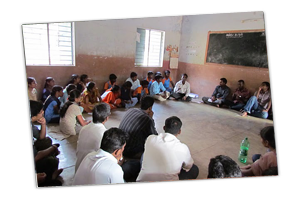 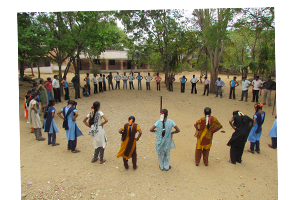 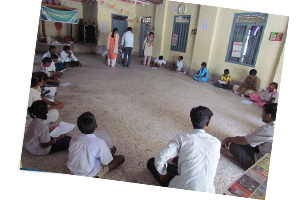 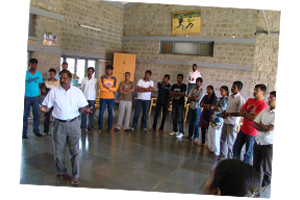 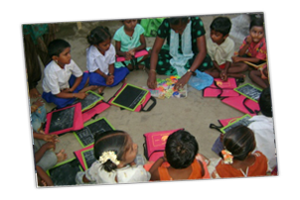 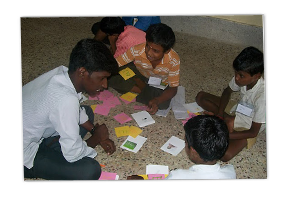 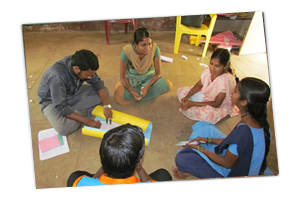 Nalvazhikatti is an independent, non-profit organization that works with government, the private sector, and educational institutions to provide quality education to the underprivileged children of India. 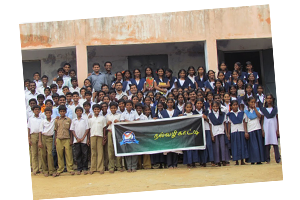 Nalvazhikatti was established in 2007 by Pollachi Arunbalaji with blessing of his parents, where we provided education to the children in ( mainly for malaivazh makkal children) the slums, villages of Tamilnadu. 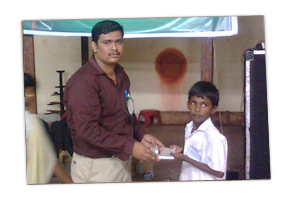 Nalvazhikatti is a registered trust under The Co-operative Societies Act, 1912 with the Registration NO 1085/10. 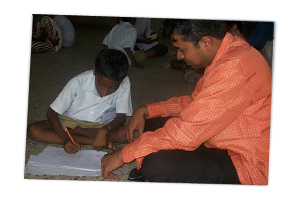 Our Mission of Nalvazhikatti role in society as a not-for-profit organization committed to improving the quality of education and we motivates and guide our team to work for Enlightens the Education.